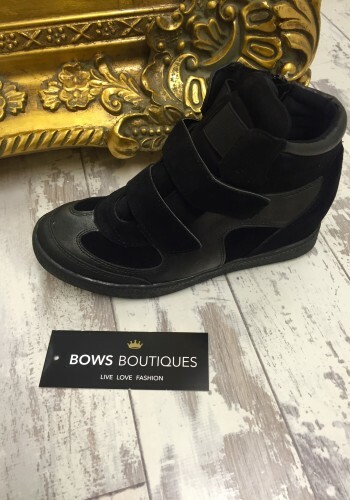 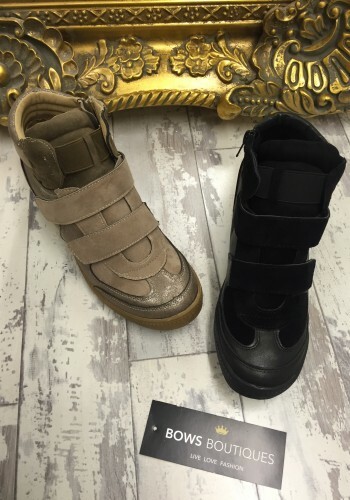 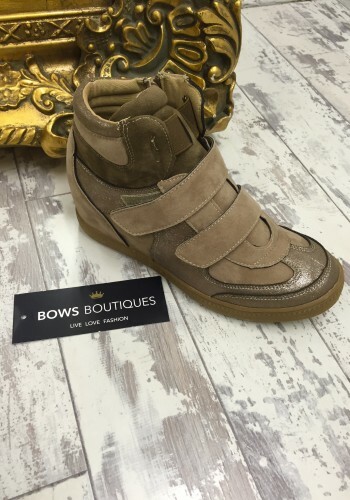 Step into the new season in style with these super trendy two tone wedge trainers! Features an inserted wedge perfect to complete your everyday look! Choose from 2 perfect shades!